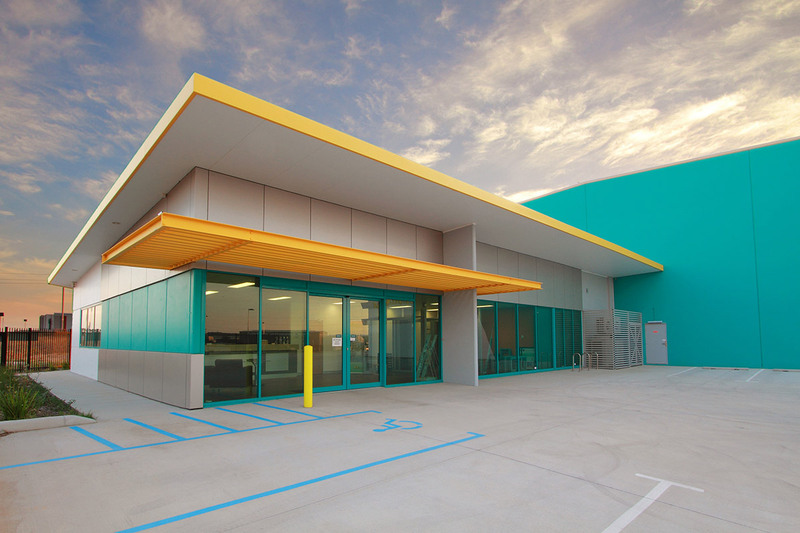 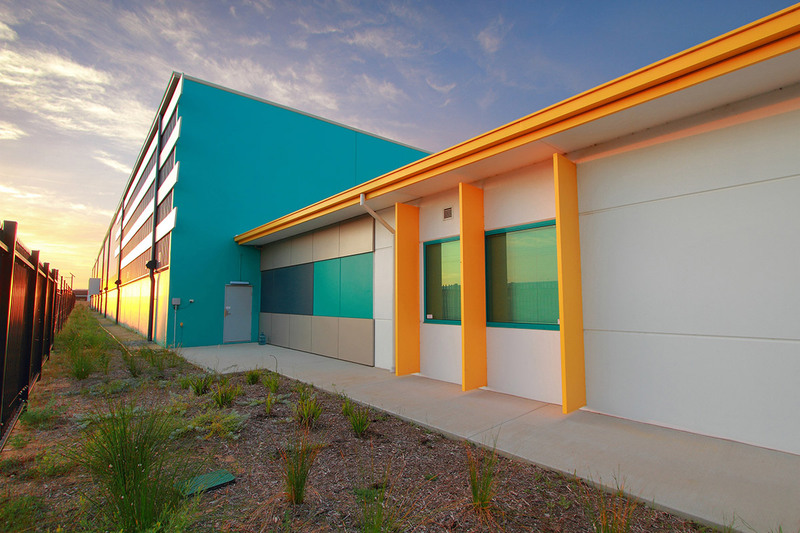 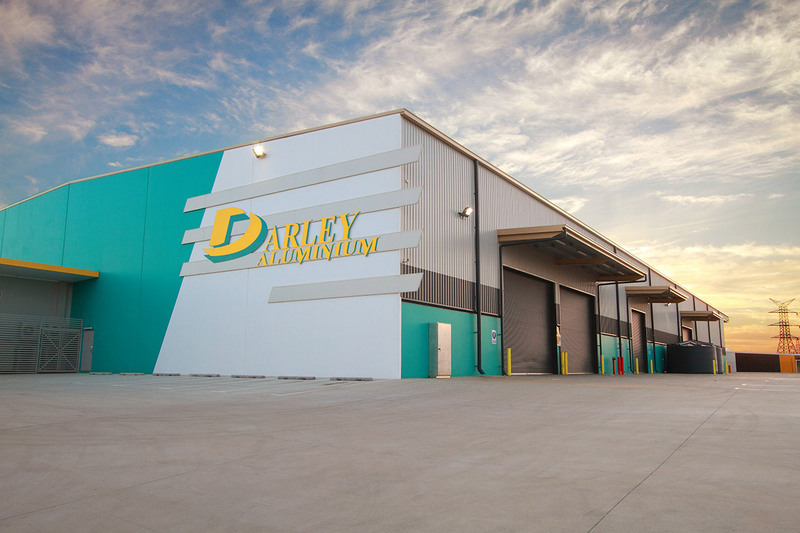 This facility is the second facility delivered for Darley Aluminium by Spaceframe Buildings. 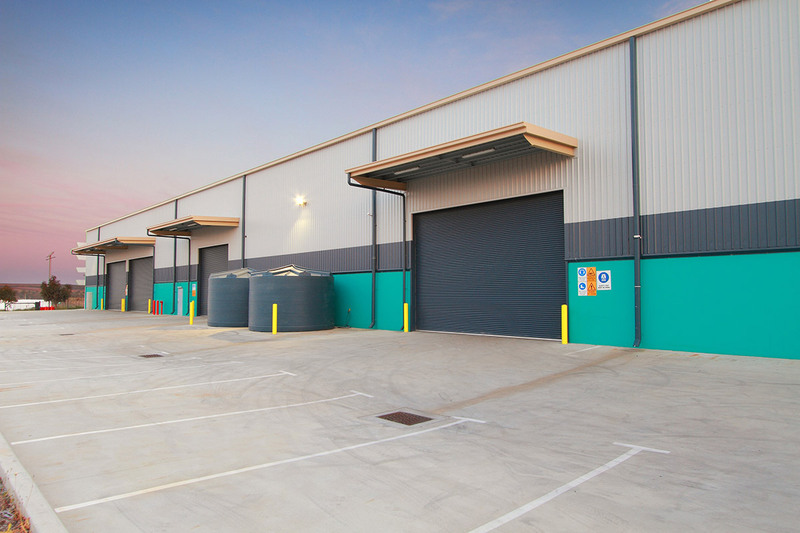 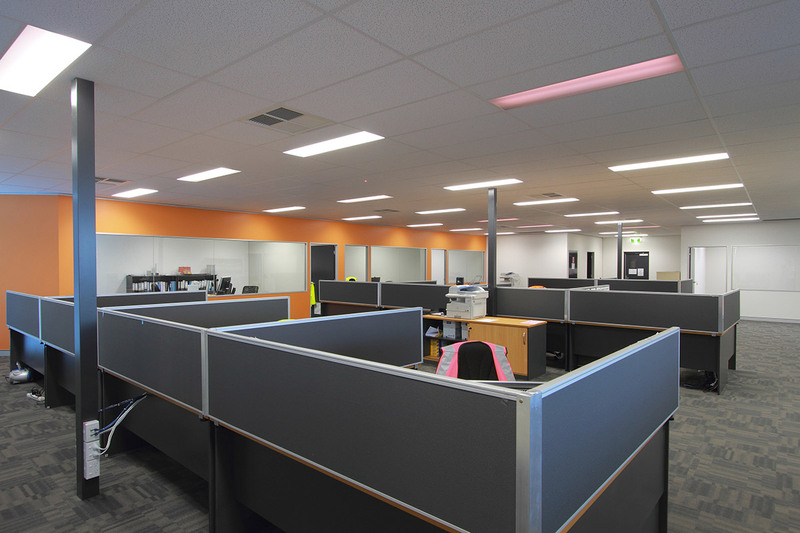 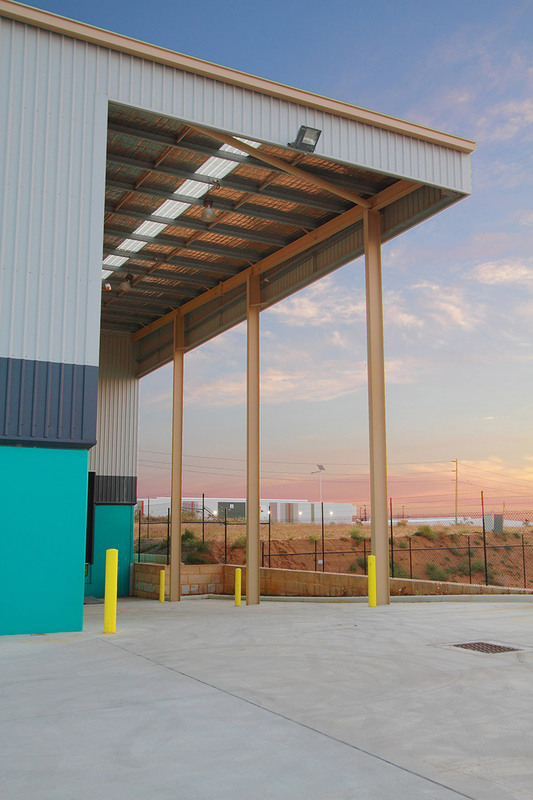 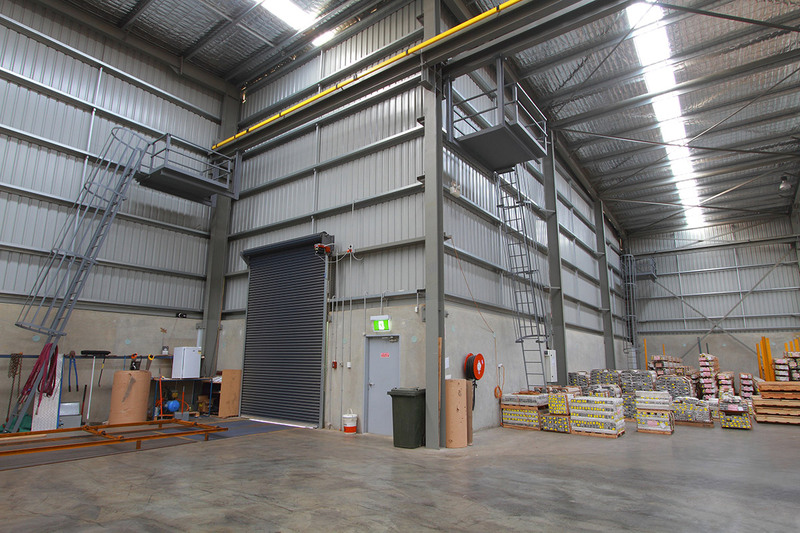 The facility is a purpose design and built facility which includes 5,000m2 of factory / warehouse area with an overhead crane, dock levellers and 440m2 of office space. 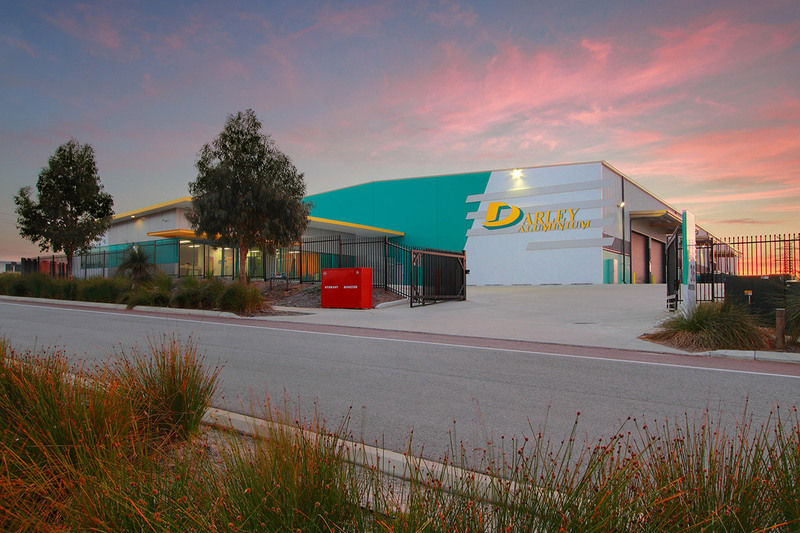 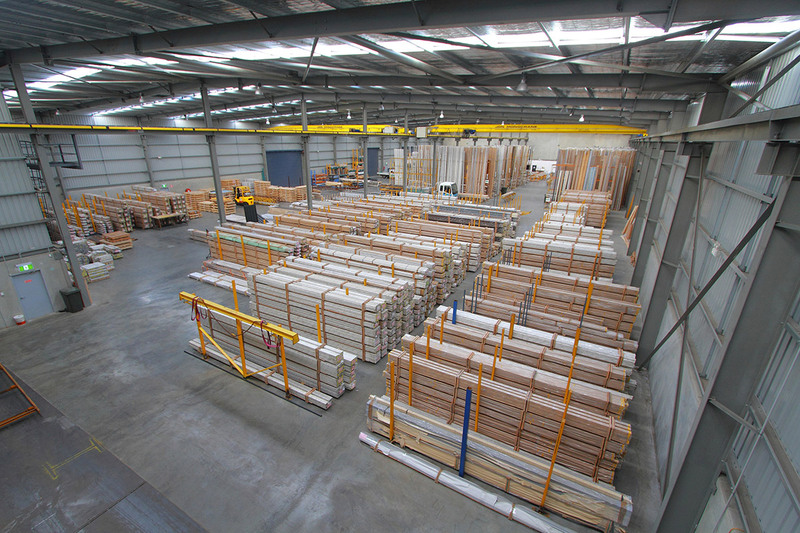 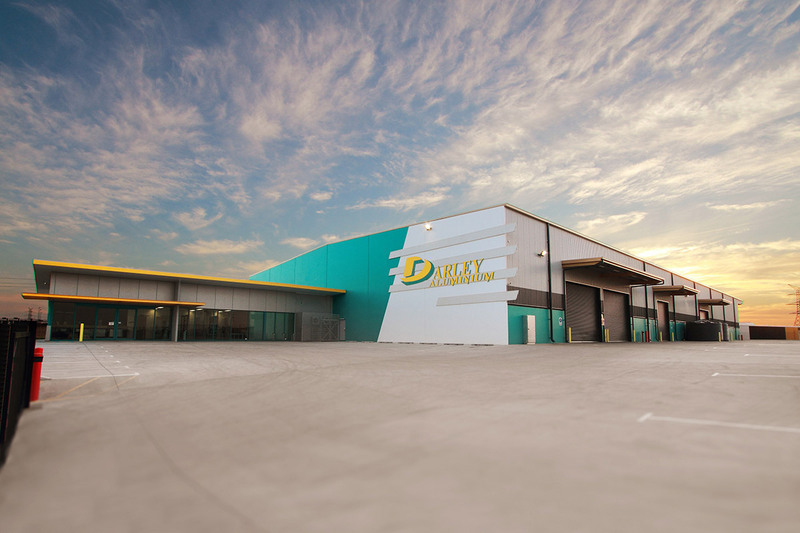 The factory / warehouse is designed and specifically coordinated to suit Darley's manufacturing and production processes. 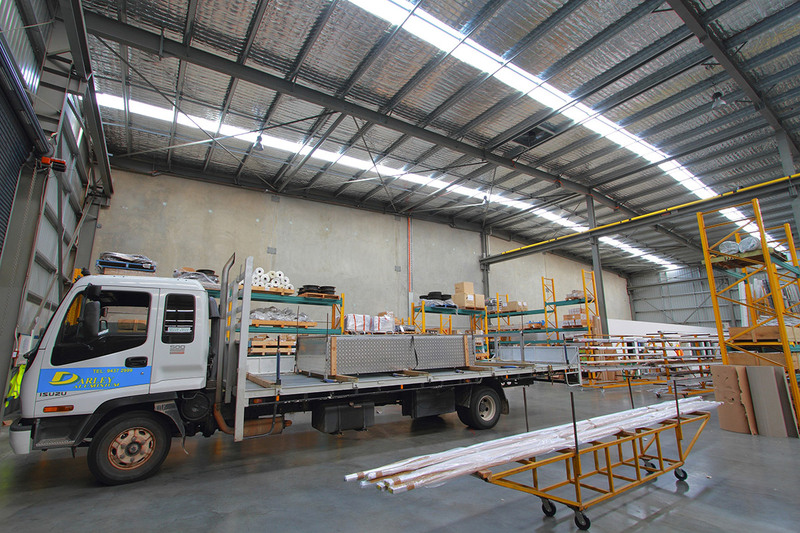 Spaceframe's 2nd purpose design and construct facility for Darlev Aluminium.